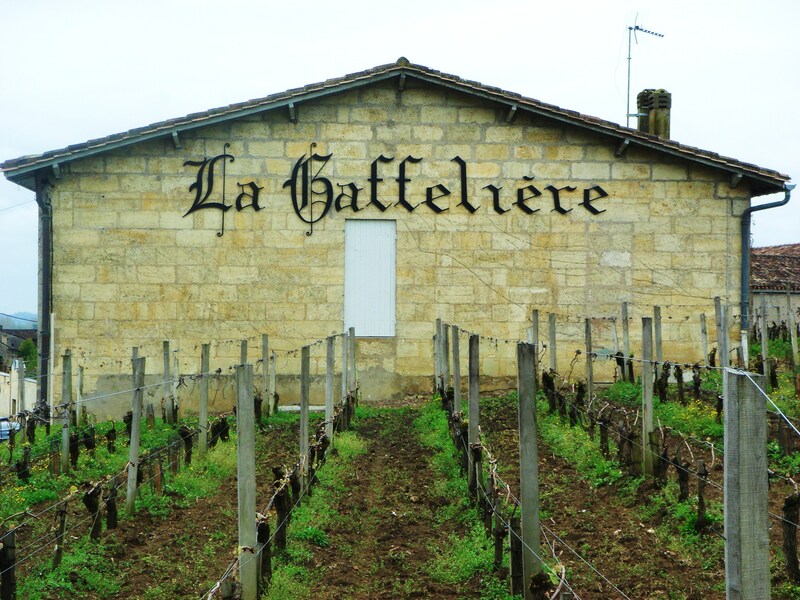 Château La Gaffelière is a well regarded Premier Grand Cru Classé St Emilion. For me it is strong and healthy. For a while there was something I wasn’t quite ‘getting’ with this wine. Perhaps it is simply not as flashy as some of its neighbours and it does improve well in bottle. Vineyard/Terroir: 22 hectares on clay-limestone planted with 80% Merlot and 20% Cabernet Franc. Hand-picked and sorted. Estate classified a Premier Grand Cru. Winemaking/Elévage: MLF and 12 months in 100% new oak.